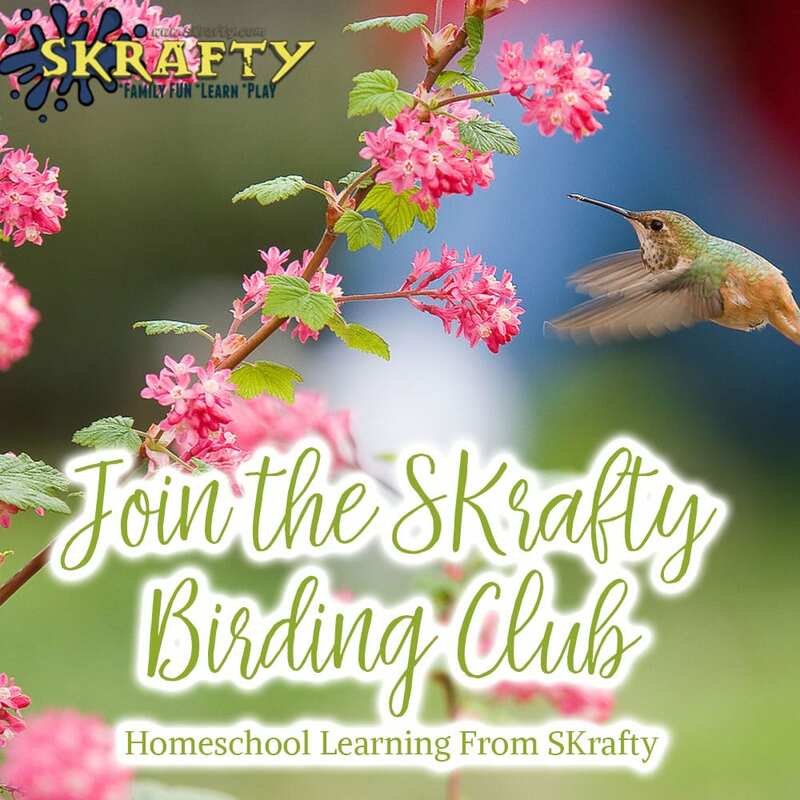 Have you checked out the SKrafty Homeschool Bird Club yet? 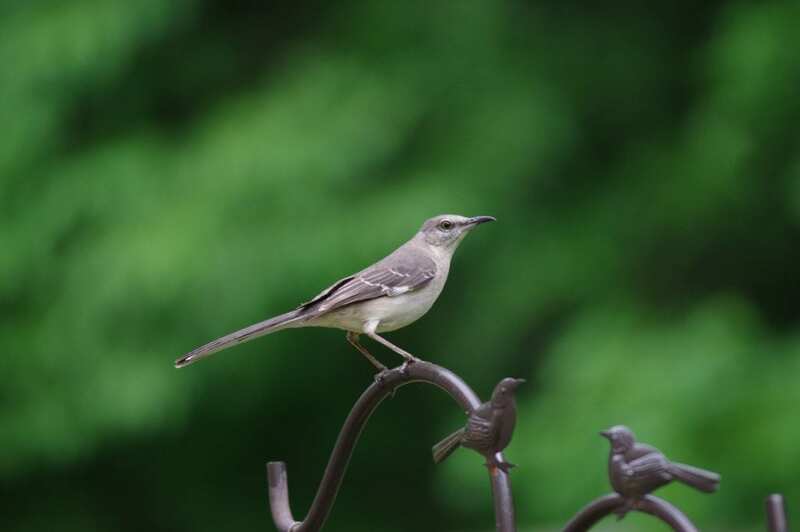 On February 1st at 1pm CST, our Bird Club will be meeting to discuss how to join in on the Great Backyard Bird Count and you are all invited. 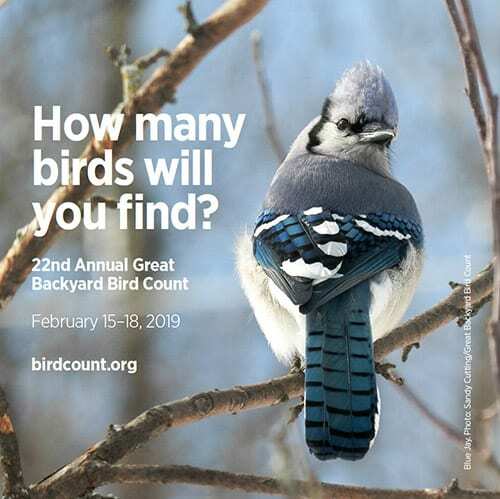 The Great Backyard Bird Count will take place February 15-18 so we will have a couple of weeks to prepare to spend some time in our neighborhoods scoping out the best places to watch the birds and see the best variety. Everyone is welcome to join us for free until February 1st even if you aren’t a member of the Bird Club yet. 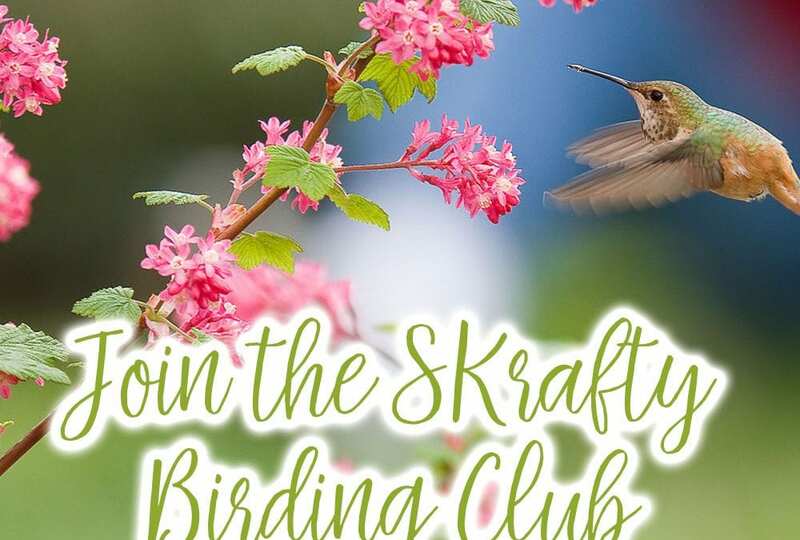 If you enjoy this meeting, we’d love for you to continue to share in on the bird love in future meetings by continuing your membership in the SKrafty Homeschool Bird Club. 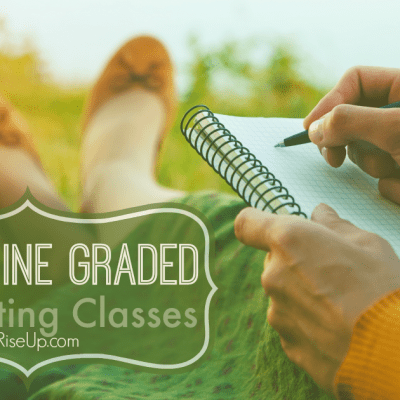 We meet the 1st Friday of every month at 1pm CST. 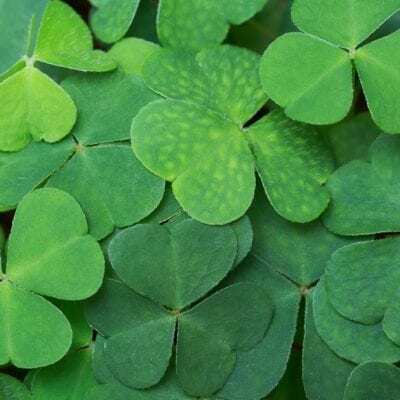 Hi there, I have replied to three emails, the last being on Tuesday, January 22nd. 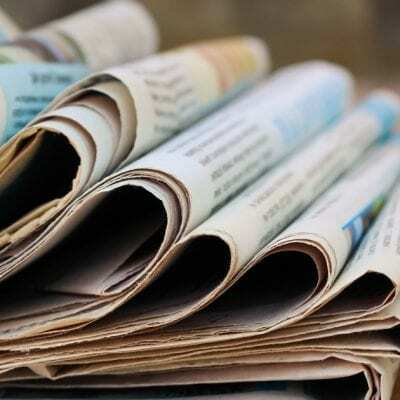 It’s possible these are being sent to your spam folder. Please check there. 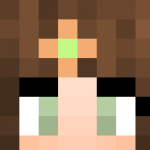 I’m showing that your player is whitelisted for our PC server (Windows/Java, not PE or Windows 10 app).